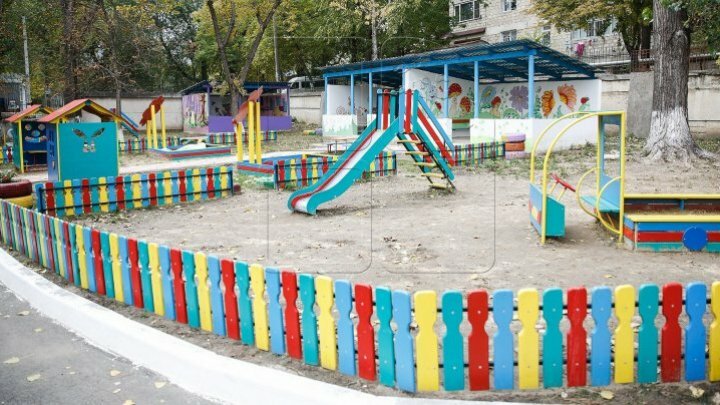 The director of kindergarten number 177 in Ciocana sector of Chisinau was dismissed. The announcement was made by Capital's Interim Mayor, Ruslan Codreanu, on his Facebook page. He recorded a video message stating that the decision was made after presenting evidence that confirmed that a lot of children were assaulted by educators. "Children have also described a frequent way of punishment, putting their hands up, sleeping in the bedroom without supervising an adult, imposing sitting at the table of wicked children, appointments, labeled by the educator", said Ruslan Codreanu. The situation in kindergarten 177 came to light in early March, after a group of parents complained that their little ones were being treated inadequately by the two educators. After the conflict, the two educators concerned resigned. In his message, Ruslan Codreanu mentioned that he will not tolerate such behavior by the employees of the educational institutions. Kindergarten 177 from the Ciocana sector is attended by 320 kids.